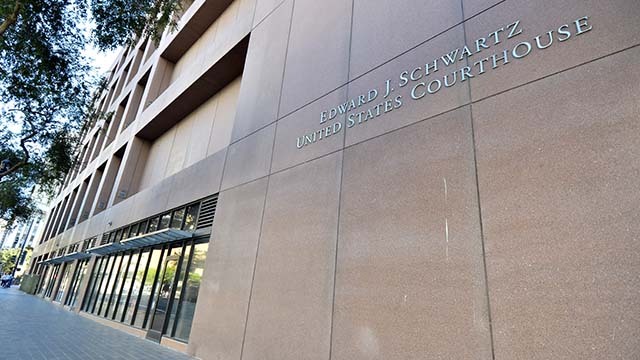 A Los Angeles man was sentenced in federal court in San Diego Friday to more than eight years in prison for dealing Oxycodone. During a jury trial last November, Fuller was found guilty of conspiracy to possess a controlled substance with the intent of distributing it. Fuller used fraudulent medical prescriptions to acquire about 20,500 tablets of Oxycodone, according to prosecutors.